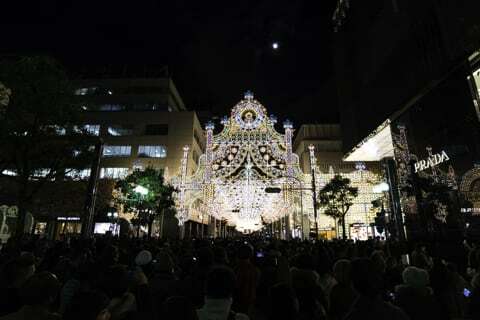 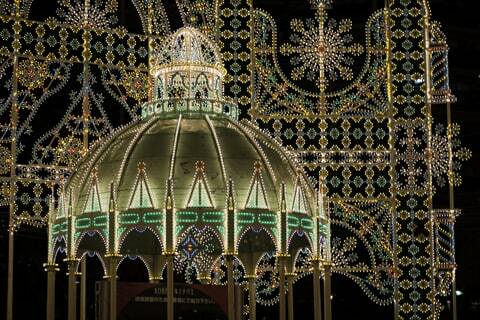 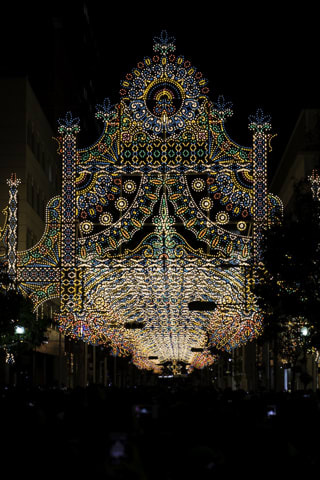 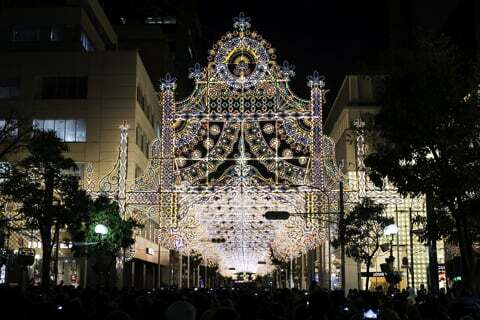 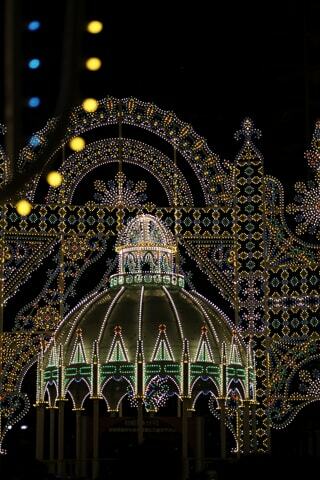 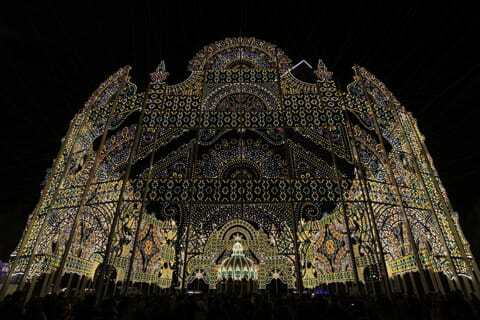 This year, the Kobe Luminarie 2014 will start on December 4th. 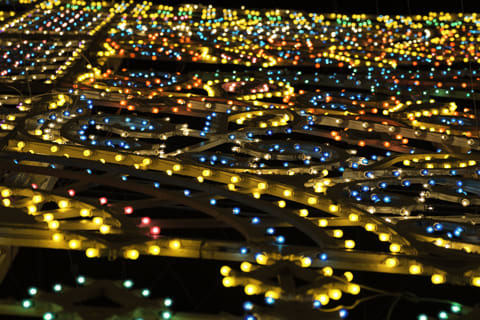 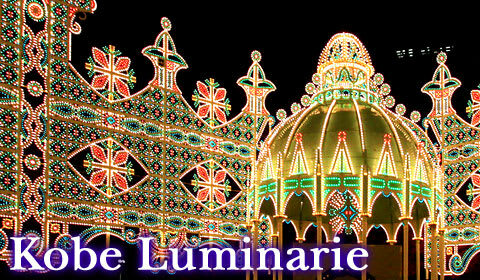 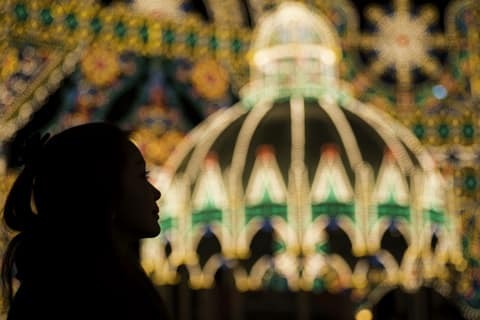 More than three million people will visit to the Luminarie site to enjoy the fantastic scenery of immense artistic images formed from a myriad of illumination lamps. 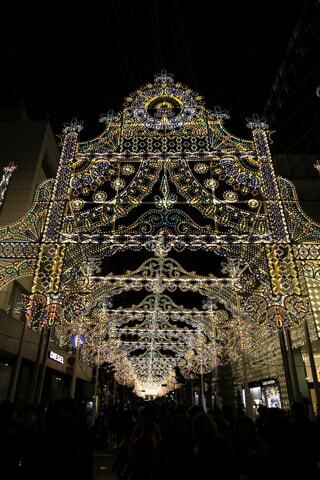 ※Time change for illumination can occur by inclement weather or crowd congestion. 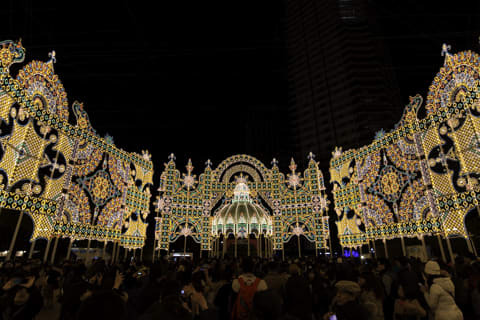 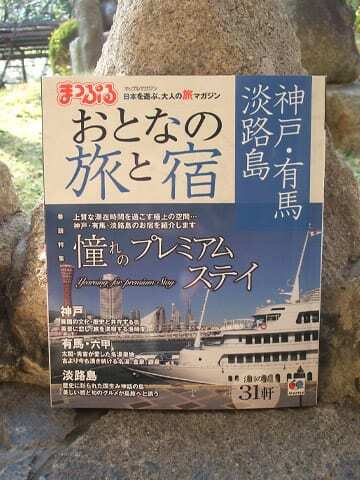 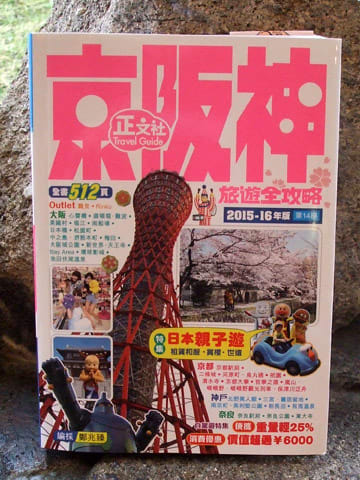 Location: Located south of Hanshin Railway (between Motomachi and Sannomiya stations) and extends from Old Foreign Settlement to Higash-yuenchi Park in Chuo-ku, Kobe.